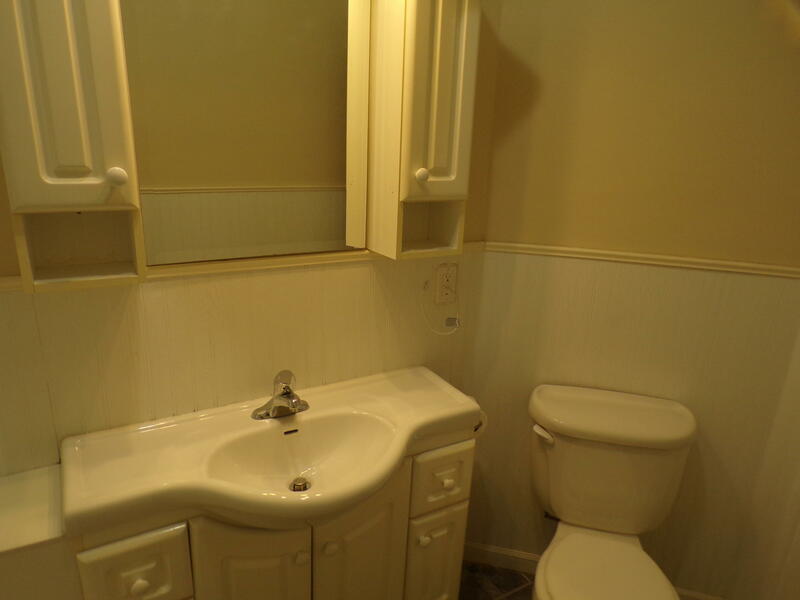 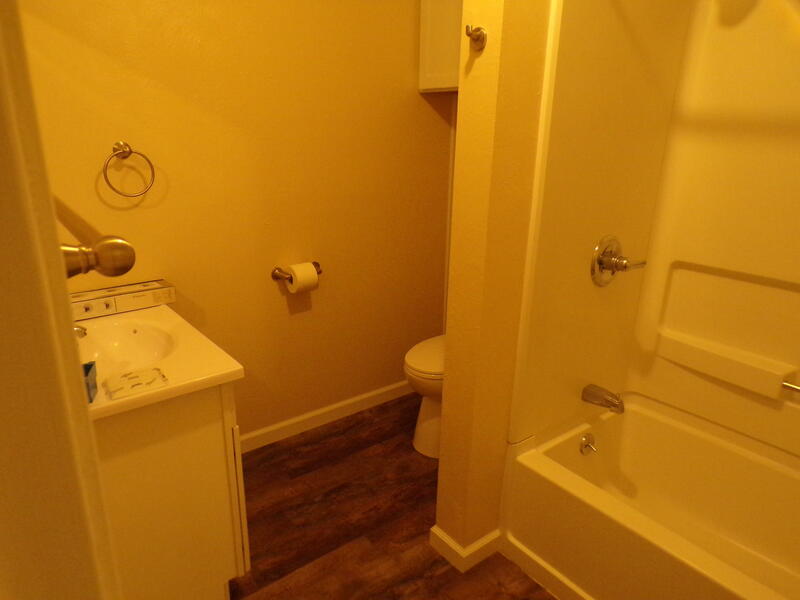 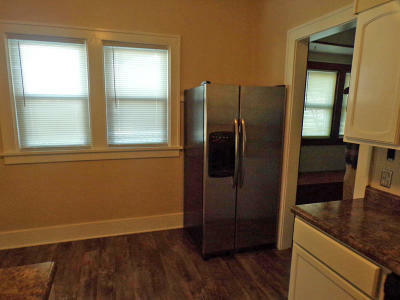 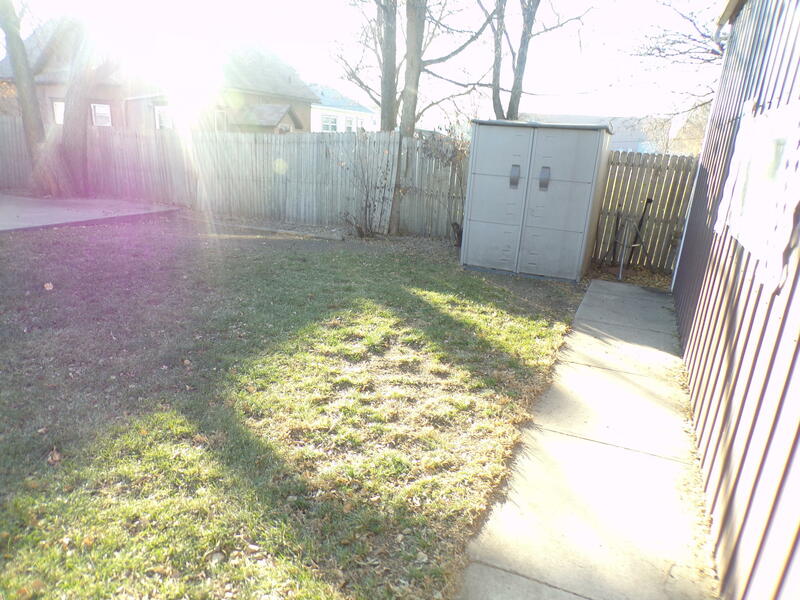 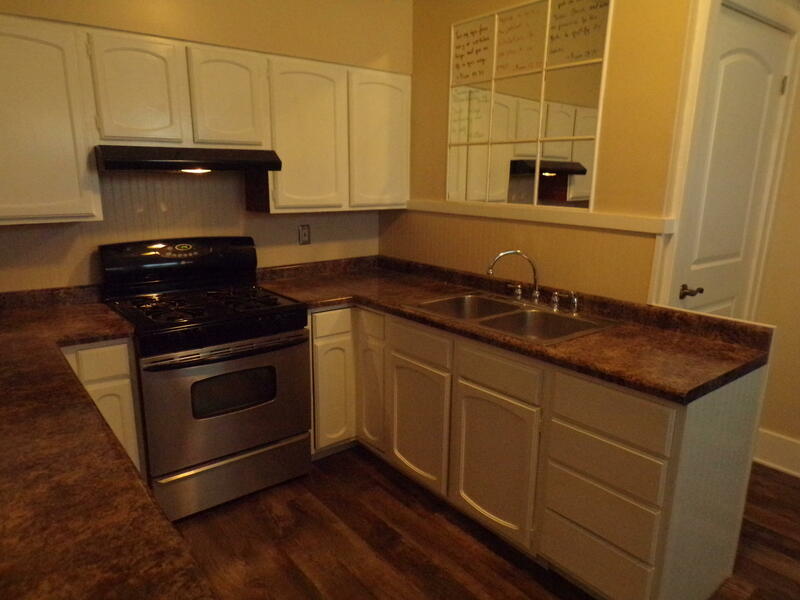 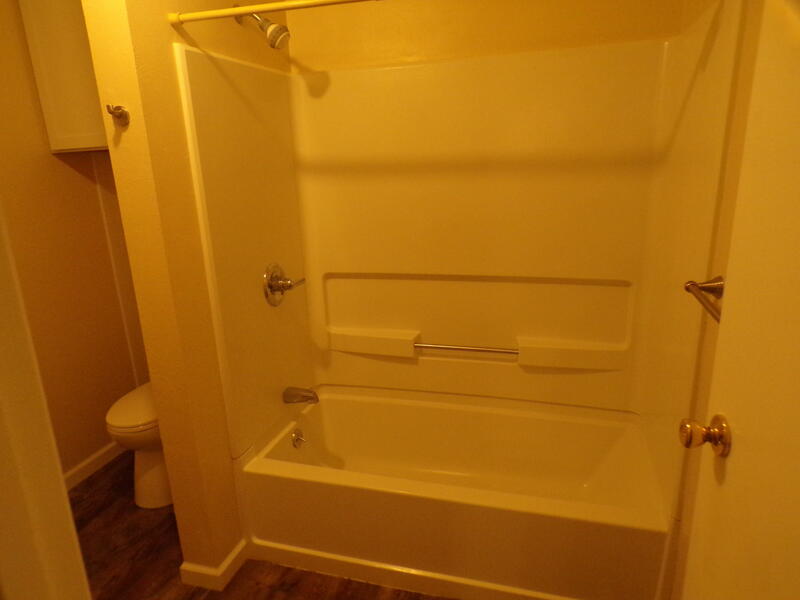 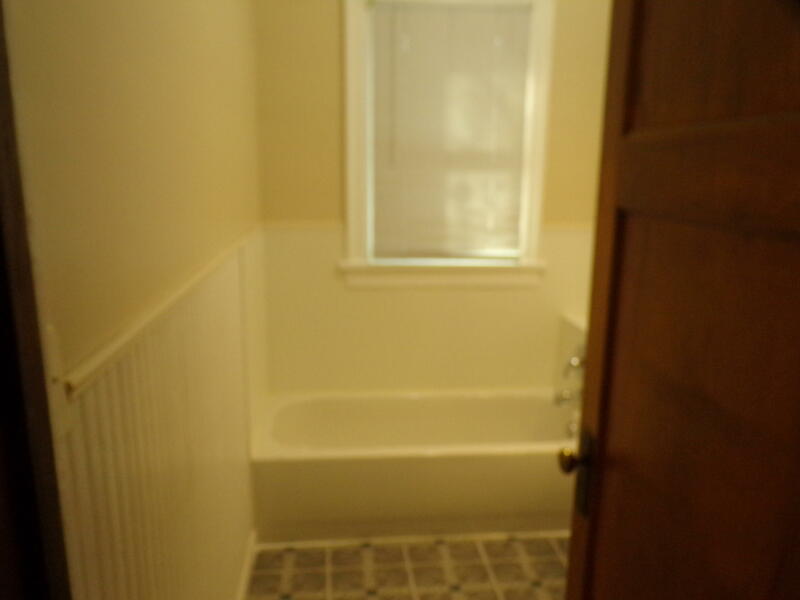 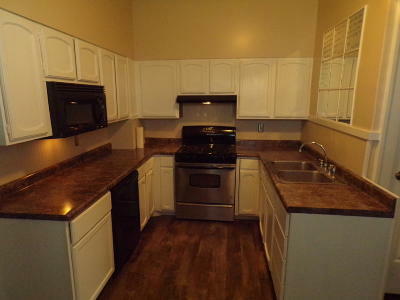 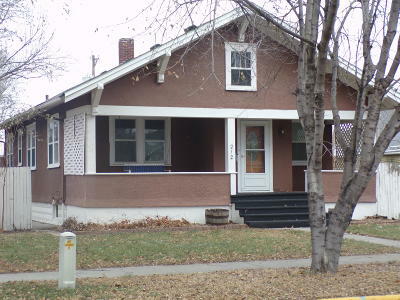 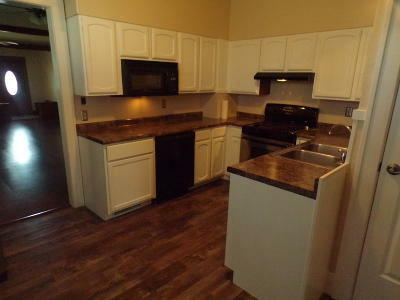 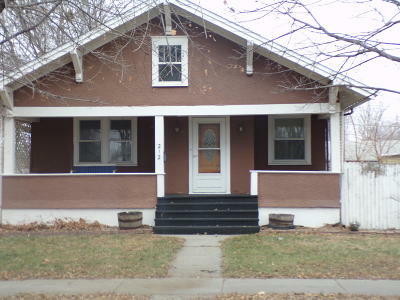 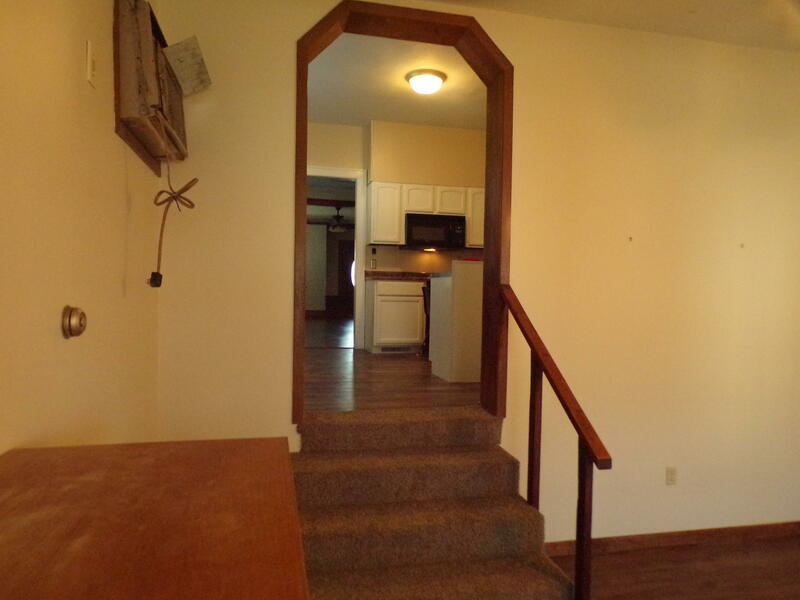 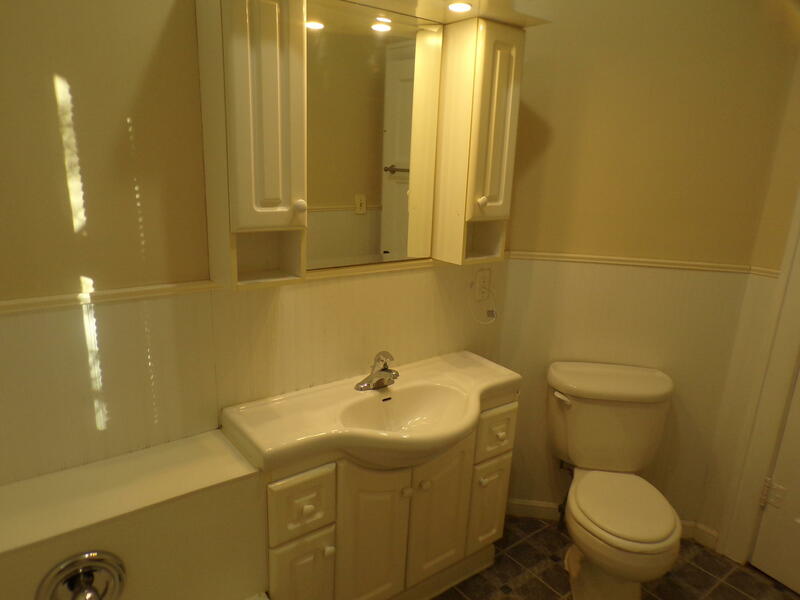 A very unique 3 plus 2 bath home. 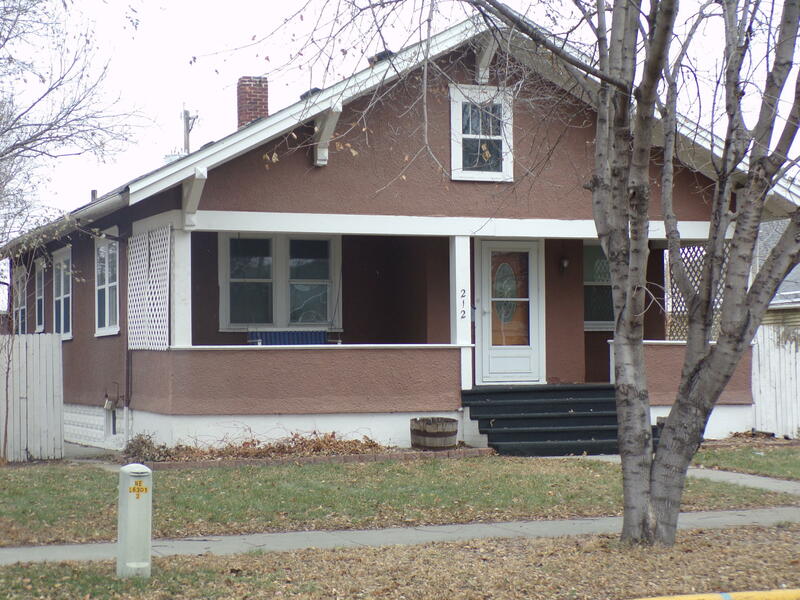 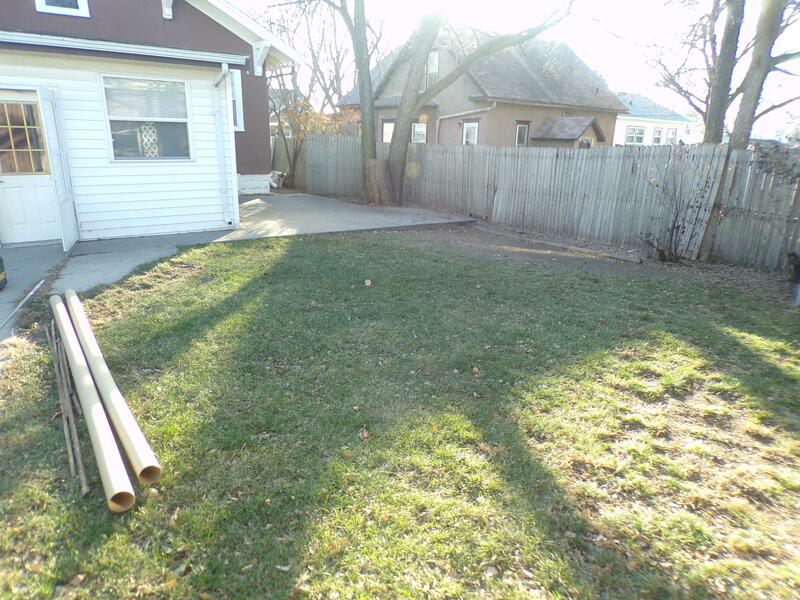 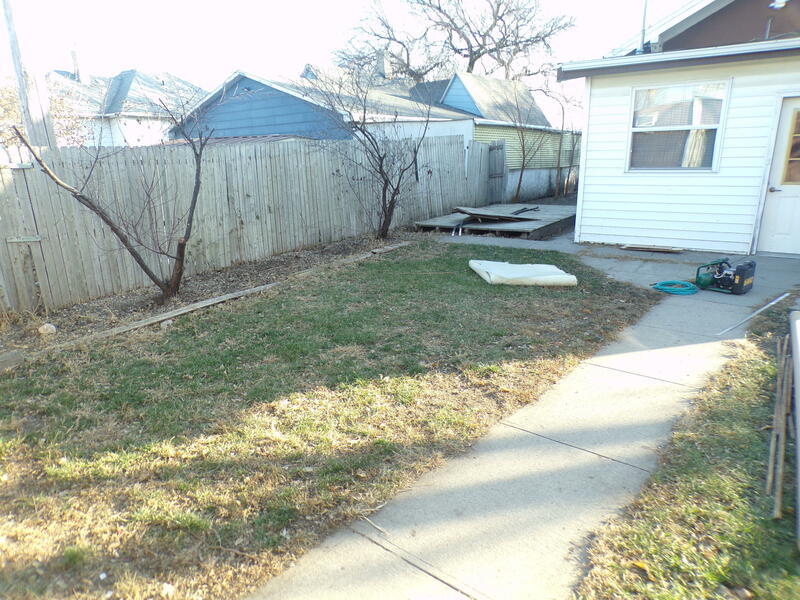 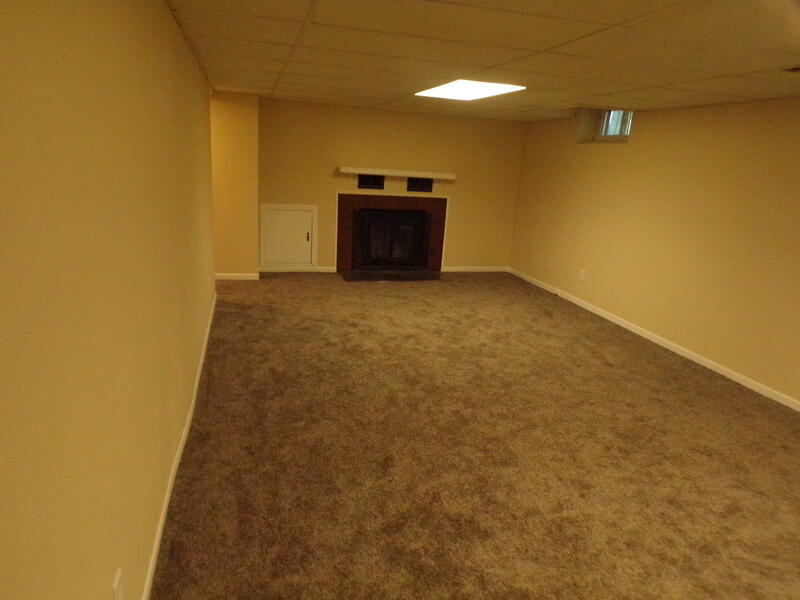 This home is mostly remodeled. 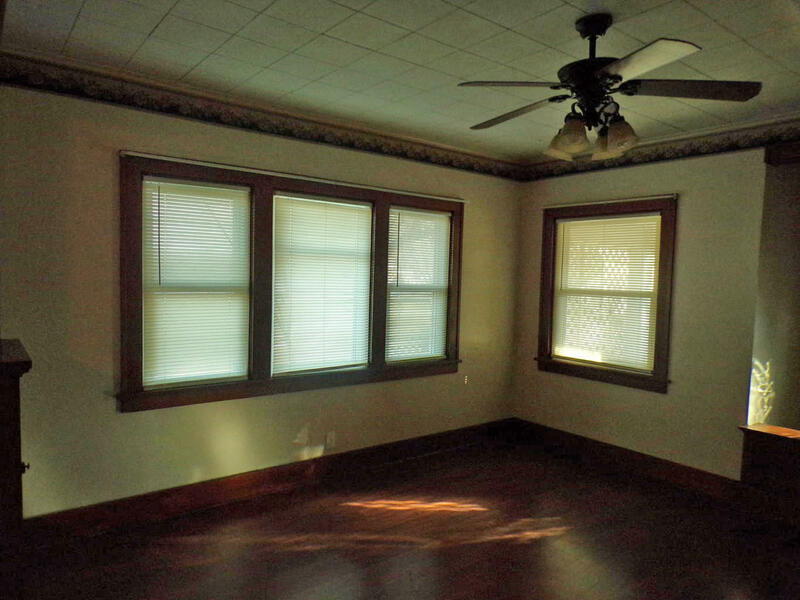 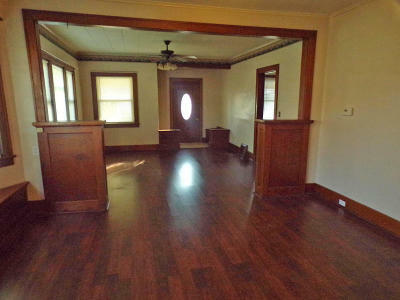 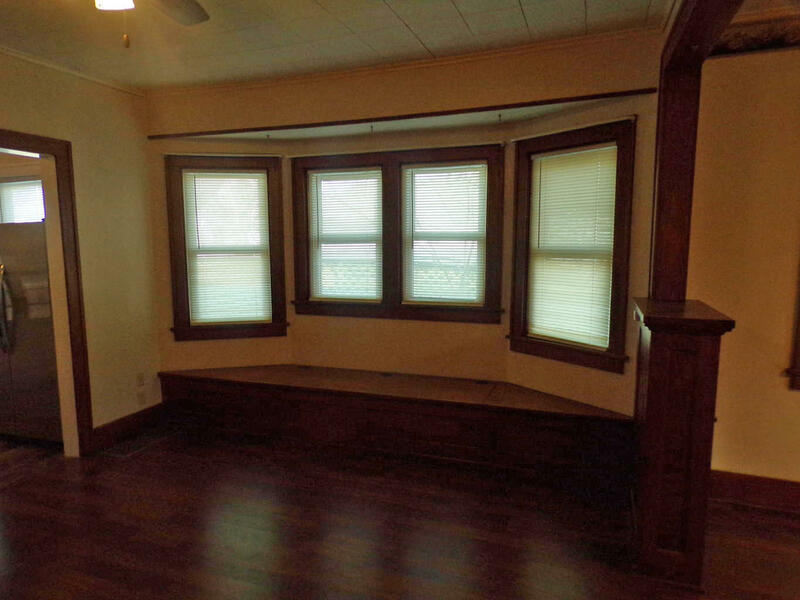 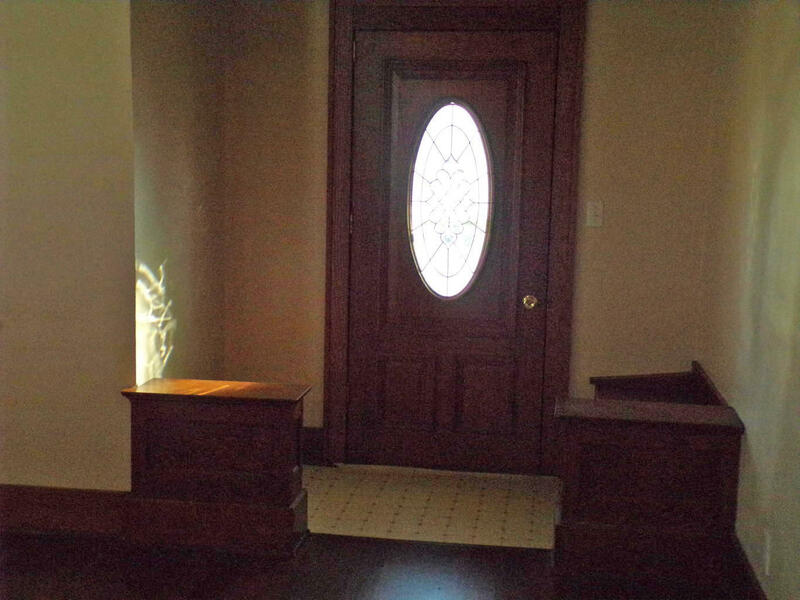 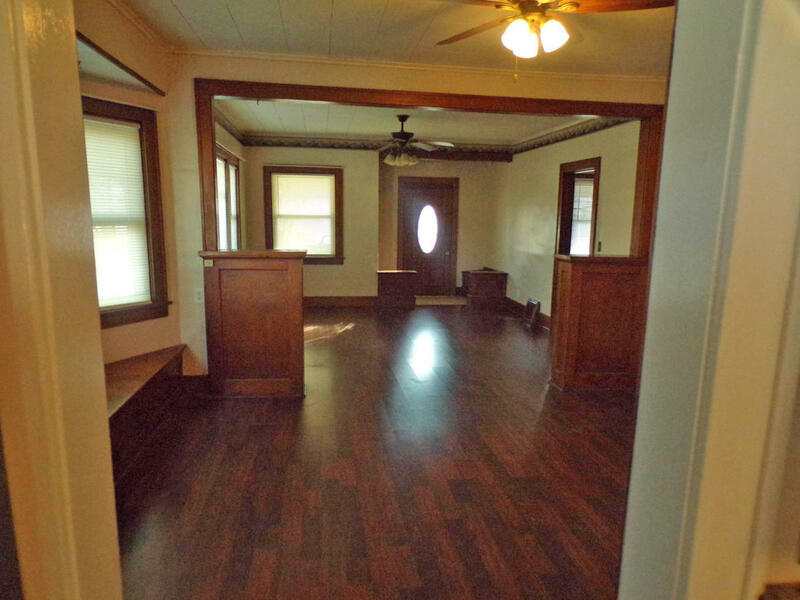 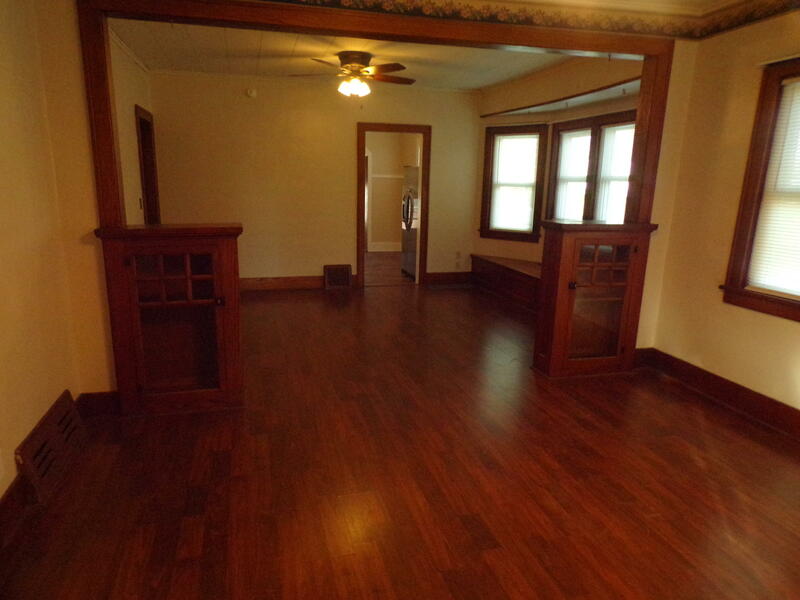 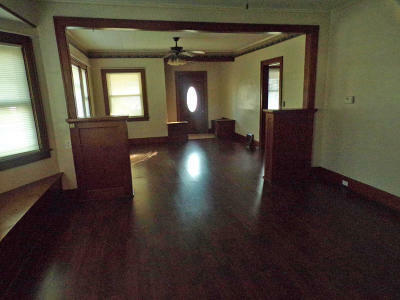 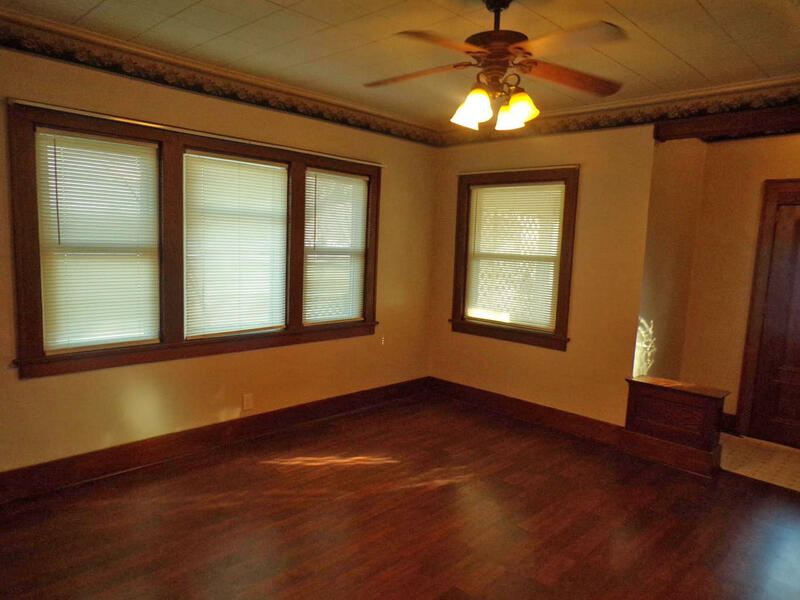 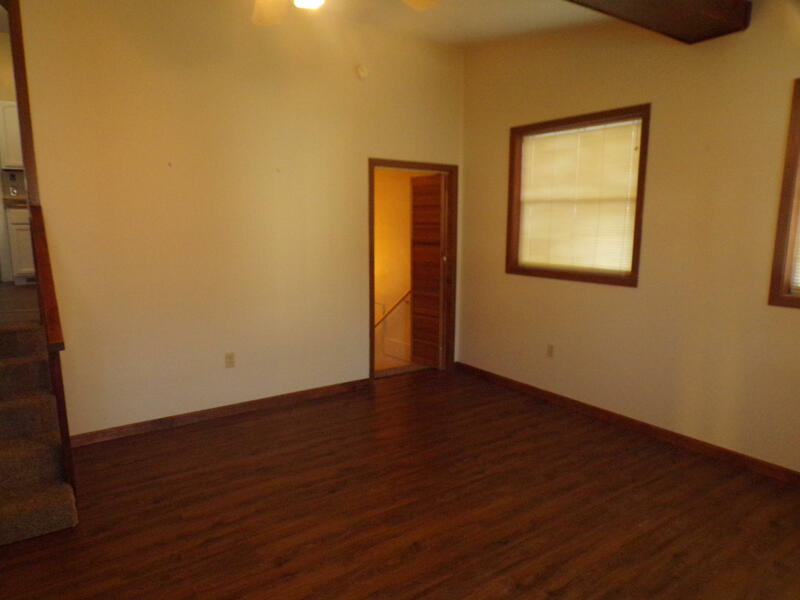 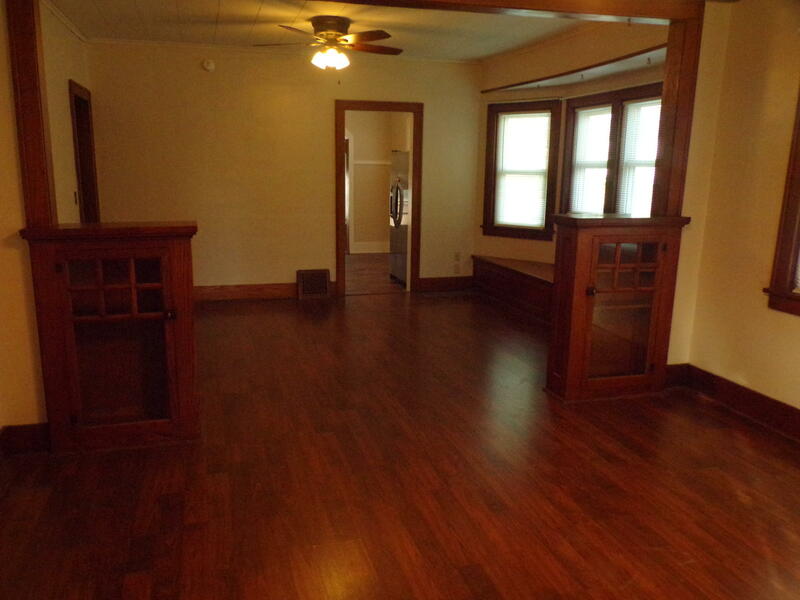 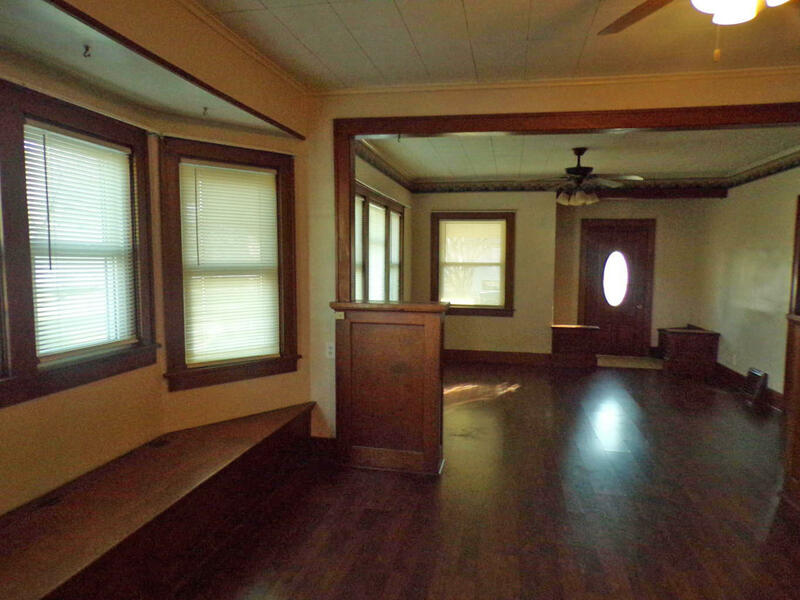 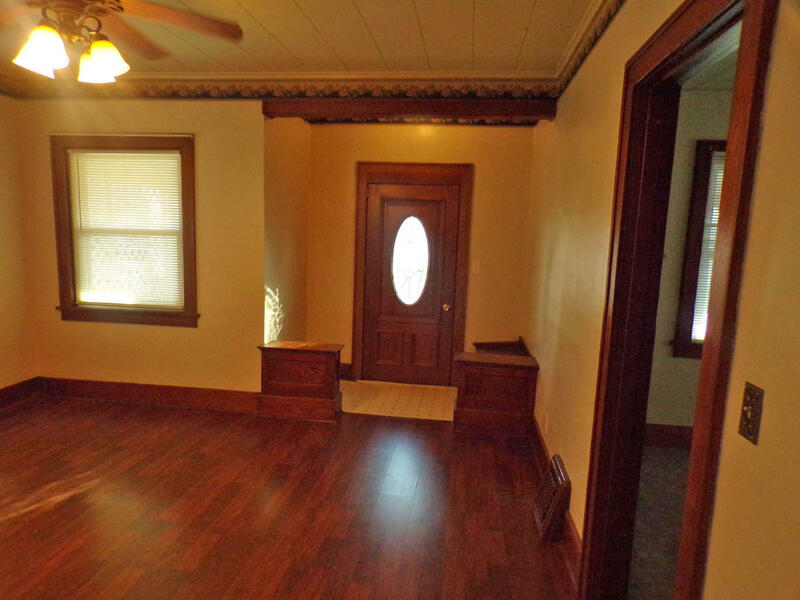 Featured a large living room and dining room with built in cabinets and columns. 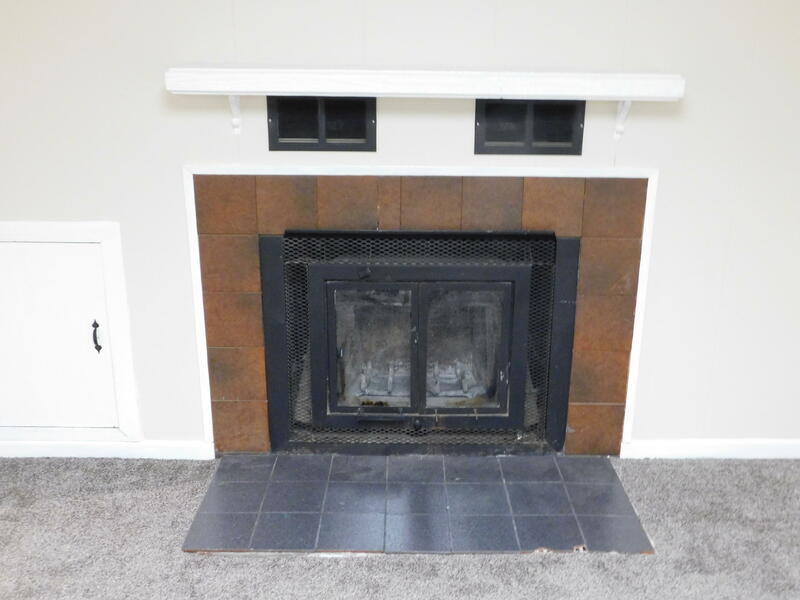 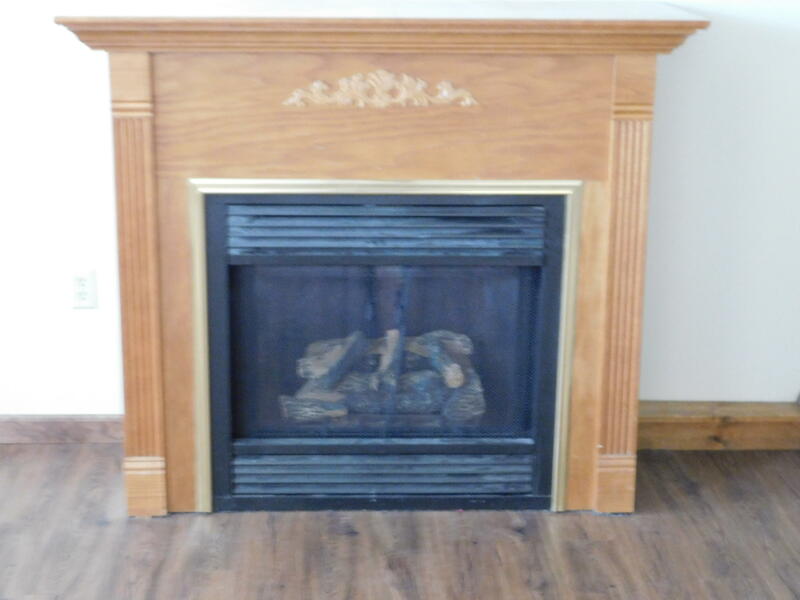 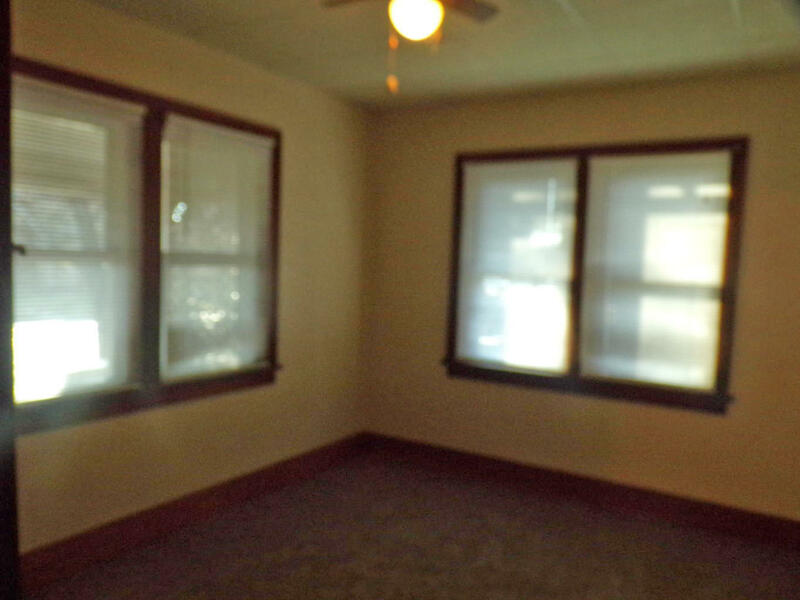 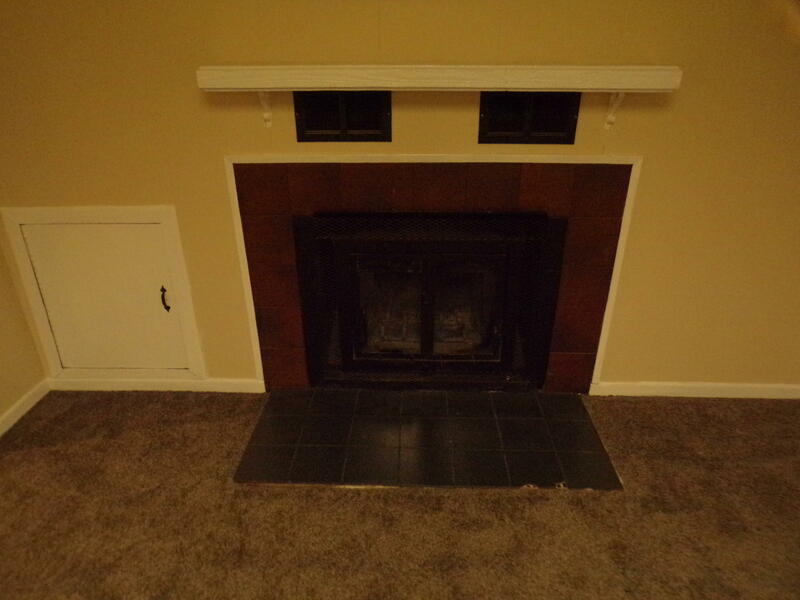 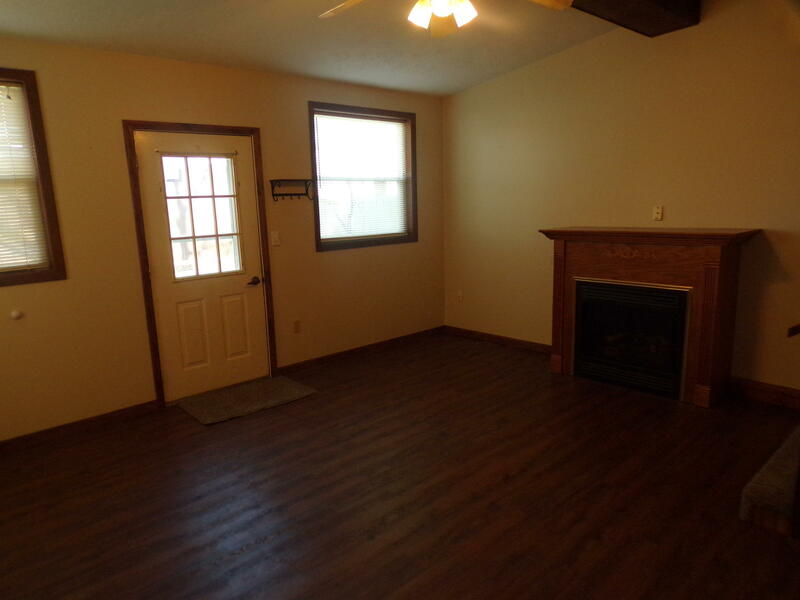 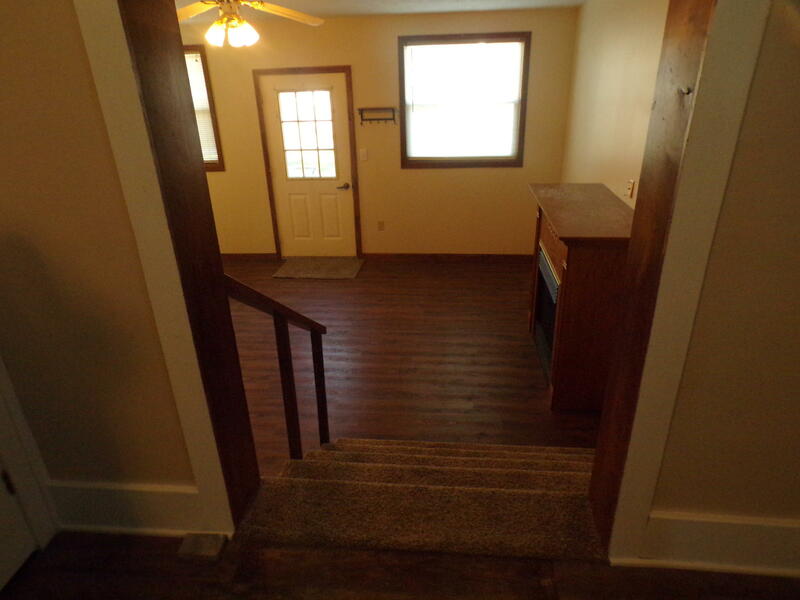 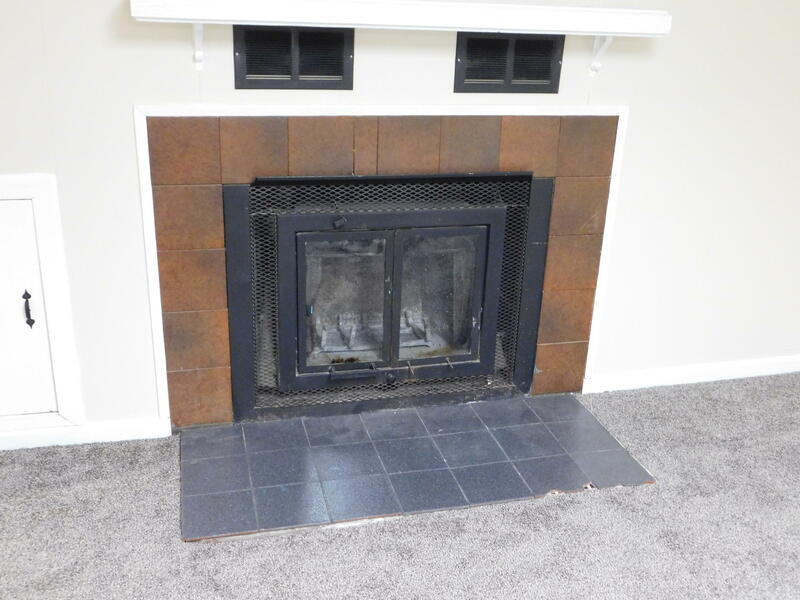 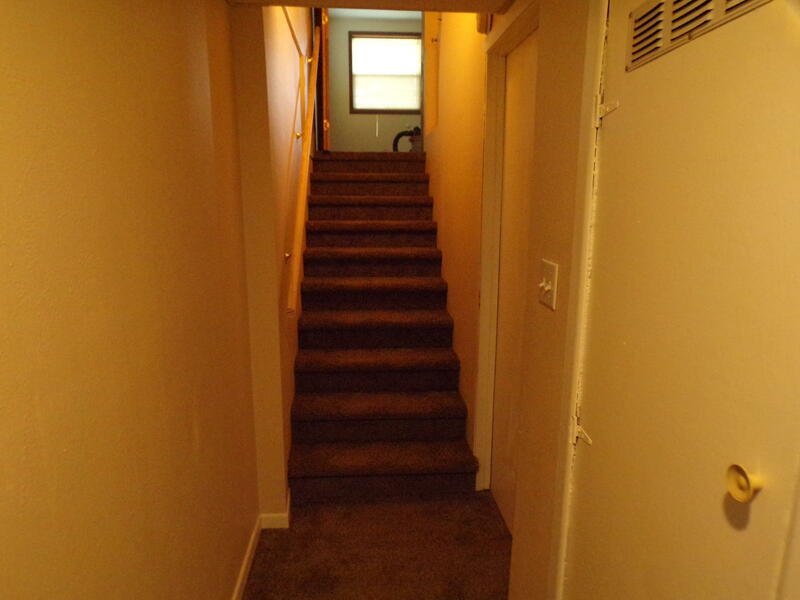 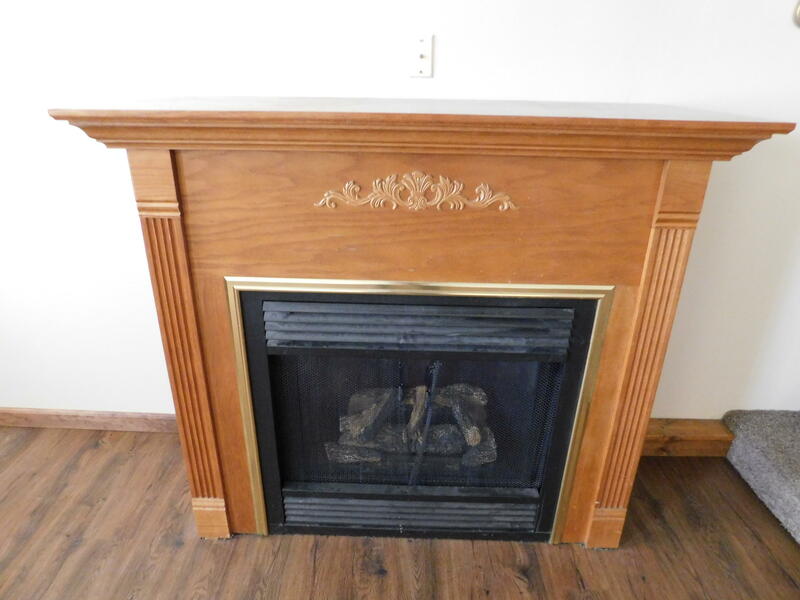 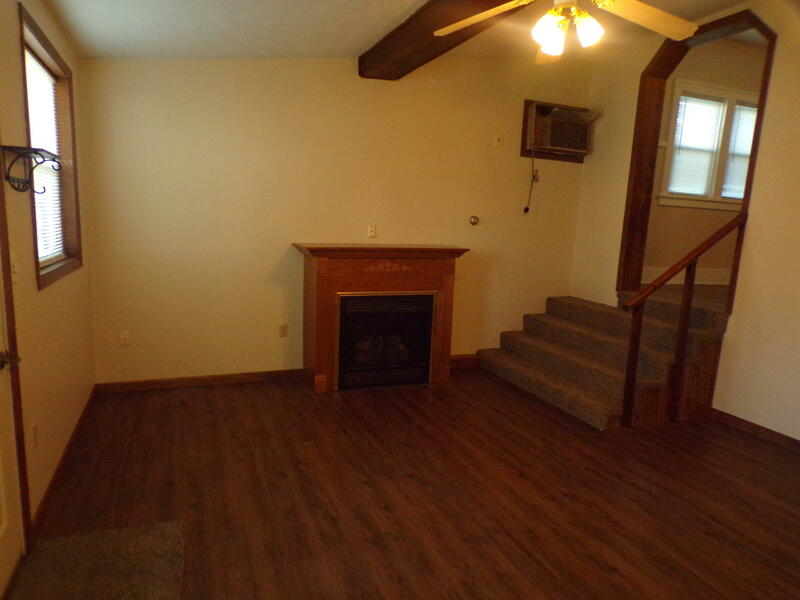 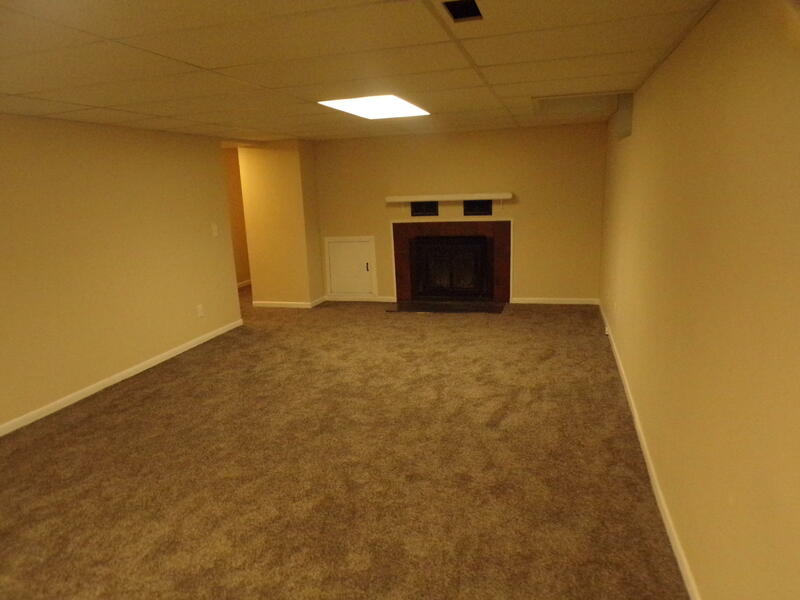 Family room is16x 20 with a gas fireplace, lower level family room is 13, x26 has wood fireplace. 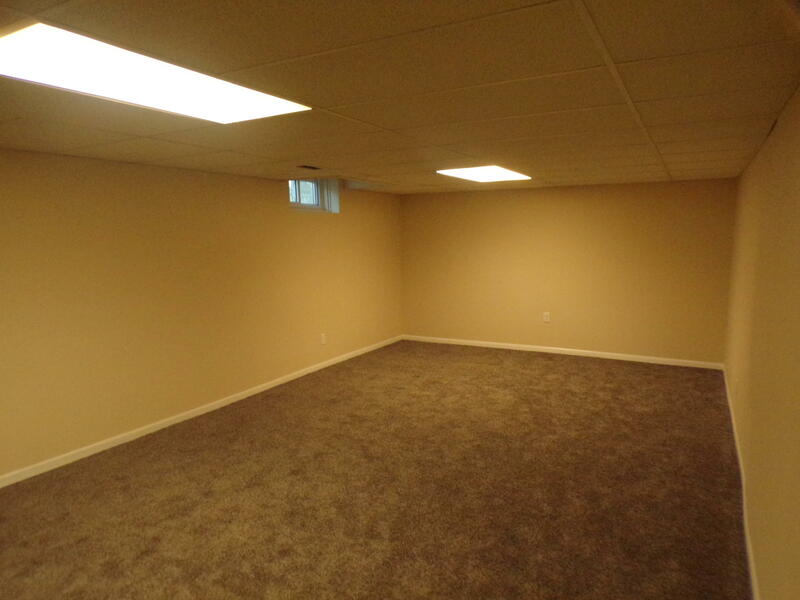 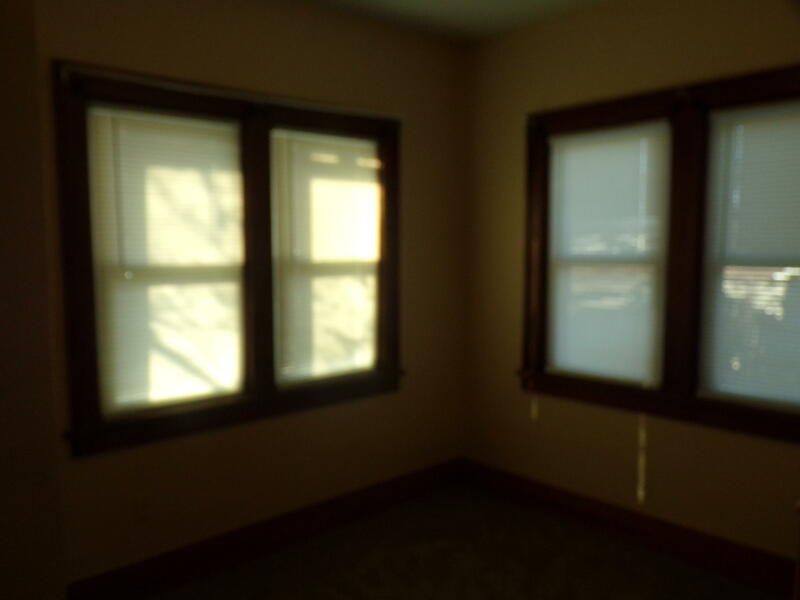 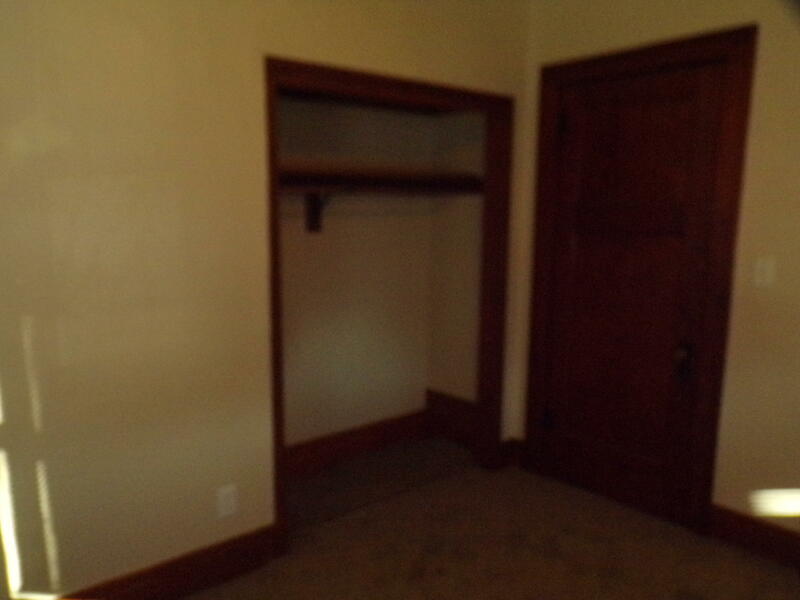 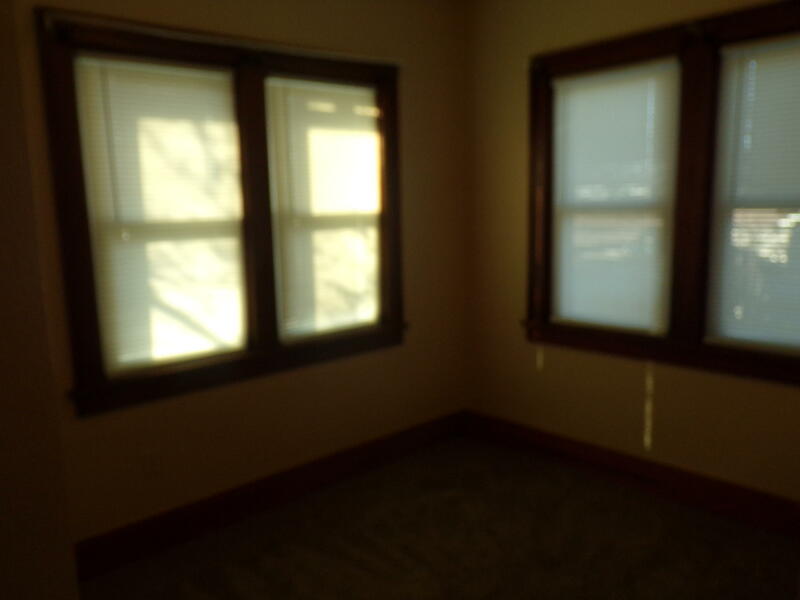 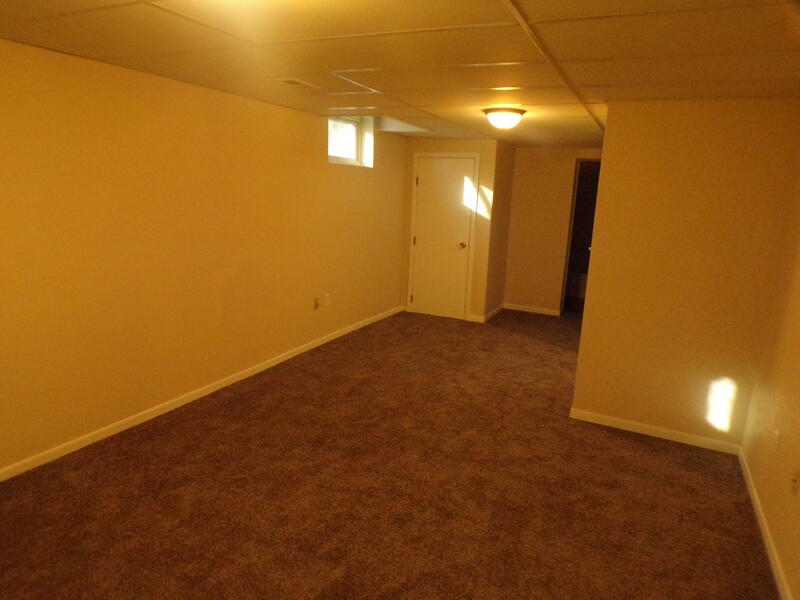 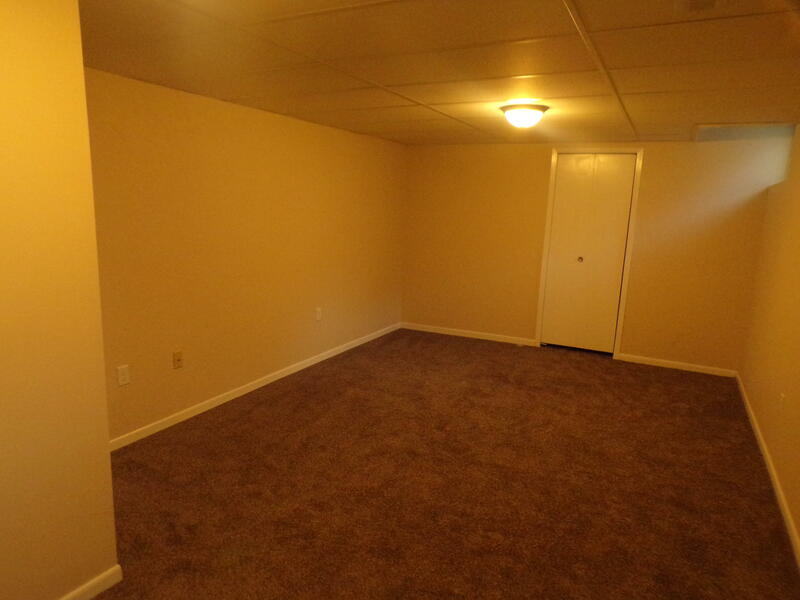 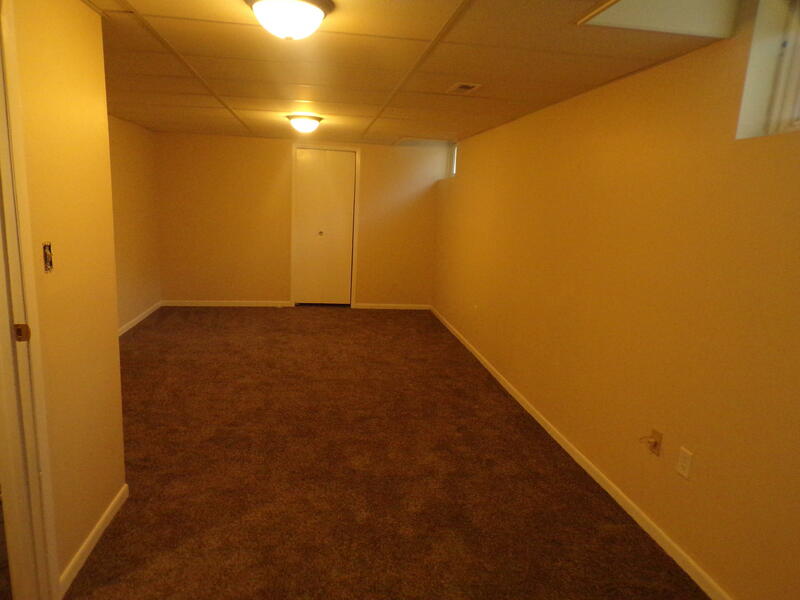 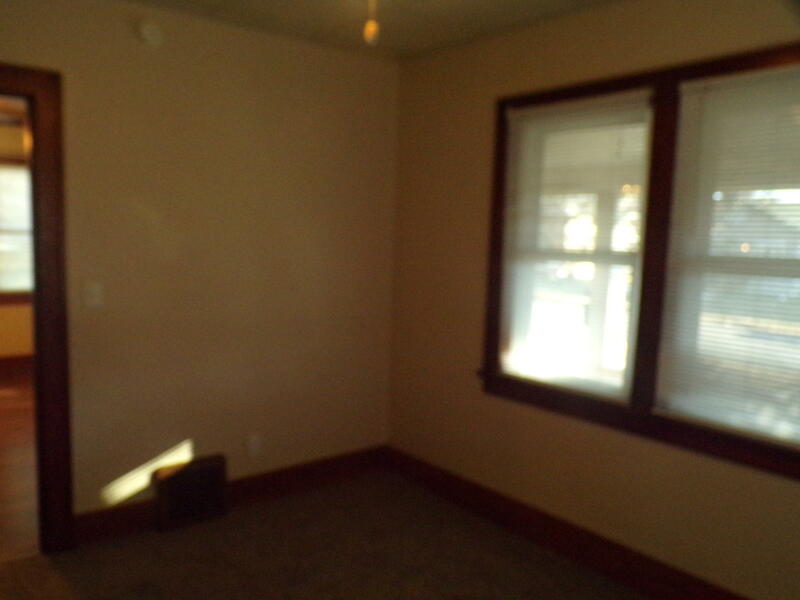 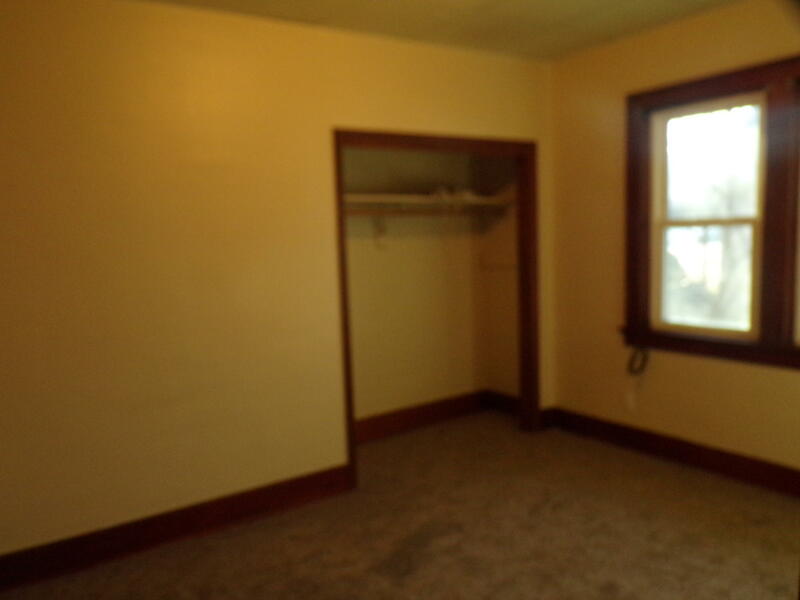 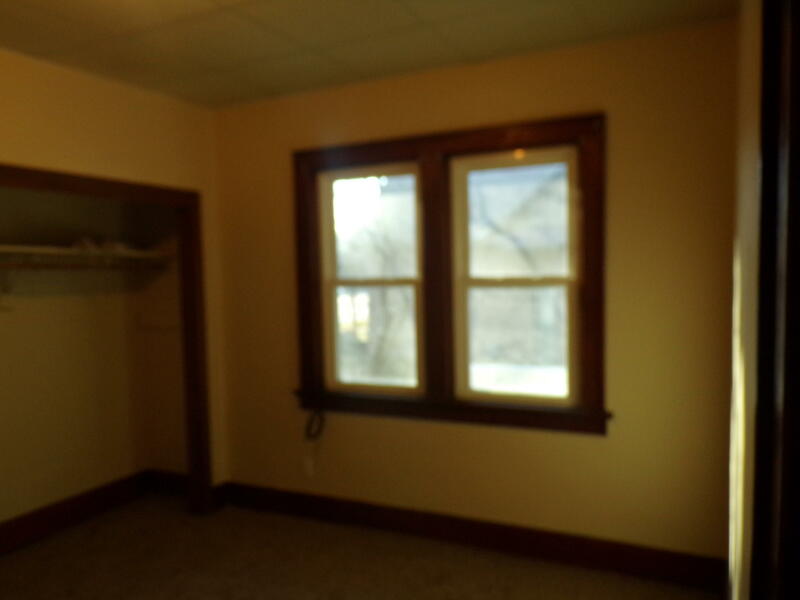 Basement is finished with a 12x35 bedroom with no egress but has large windows. 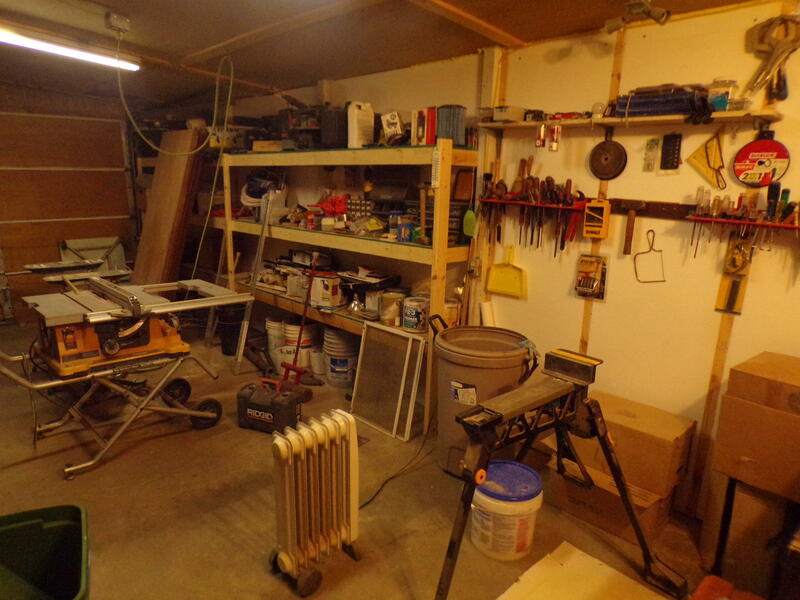 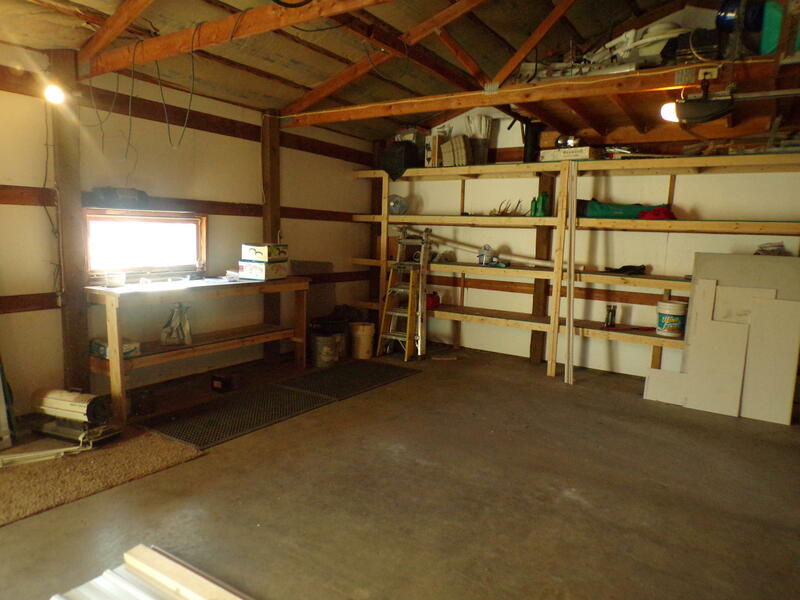 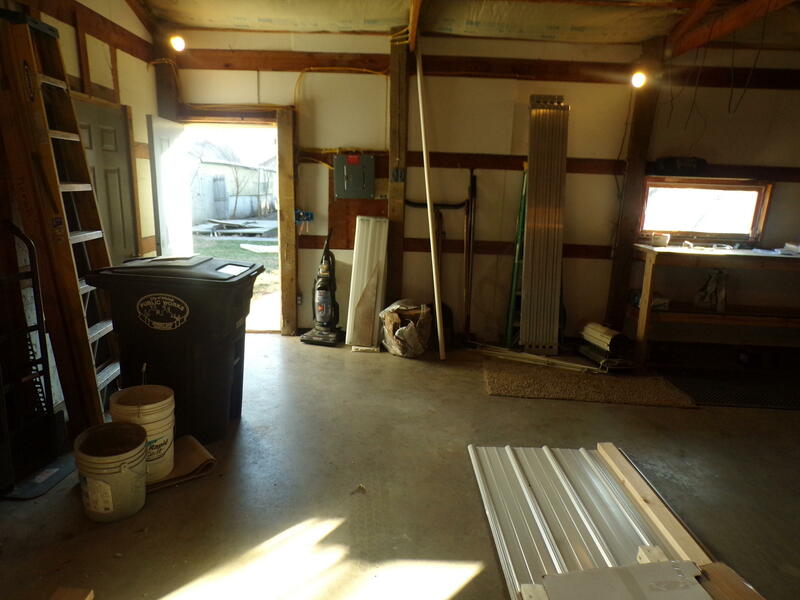 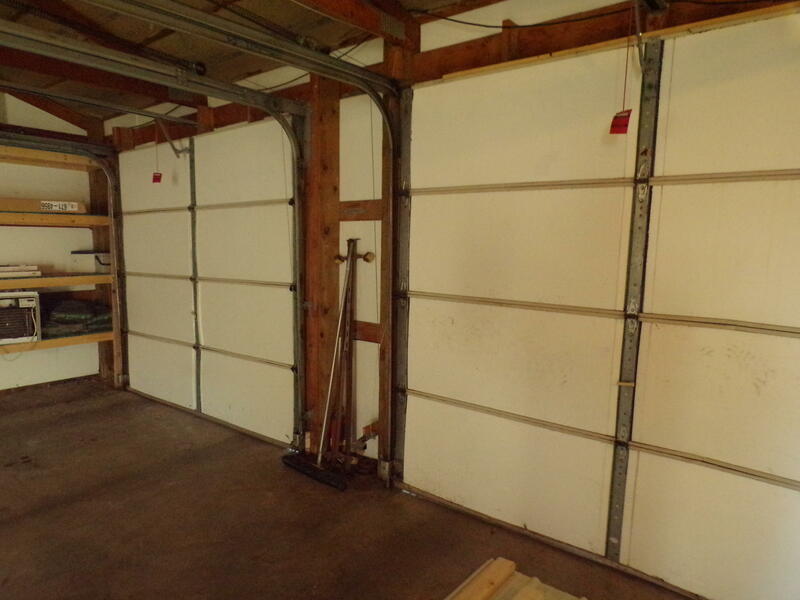 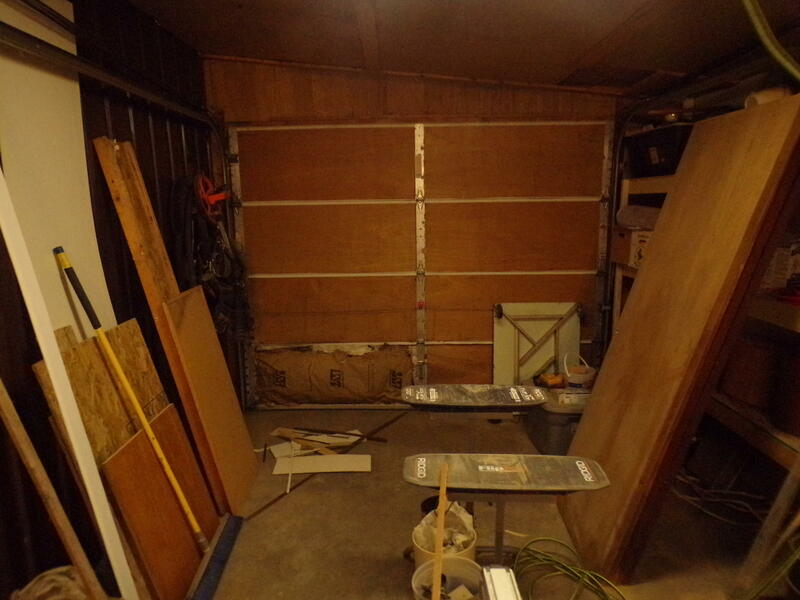 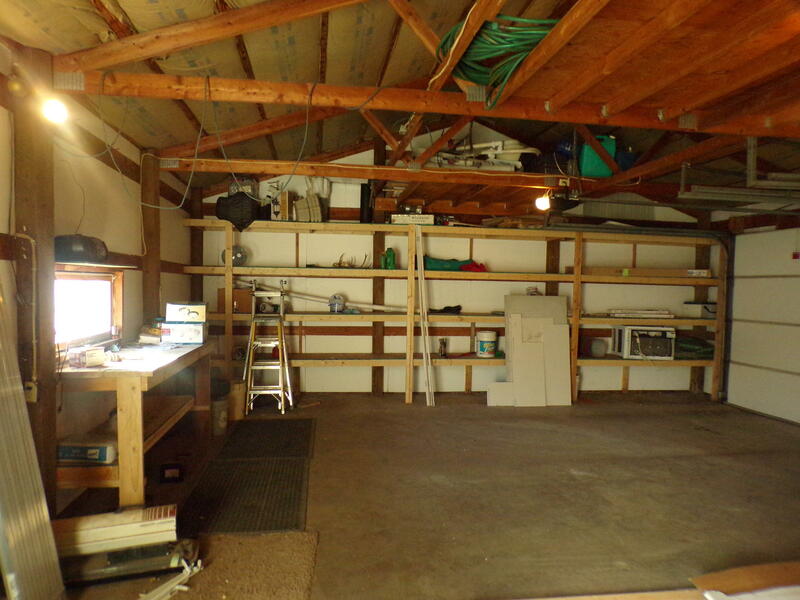 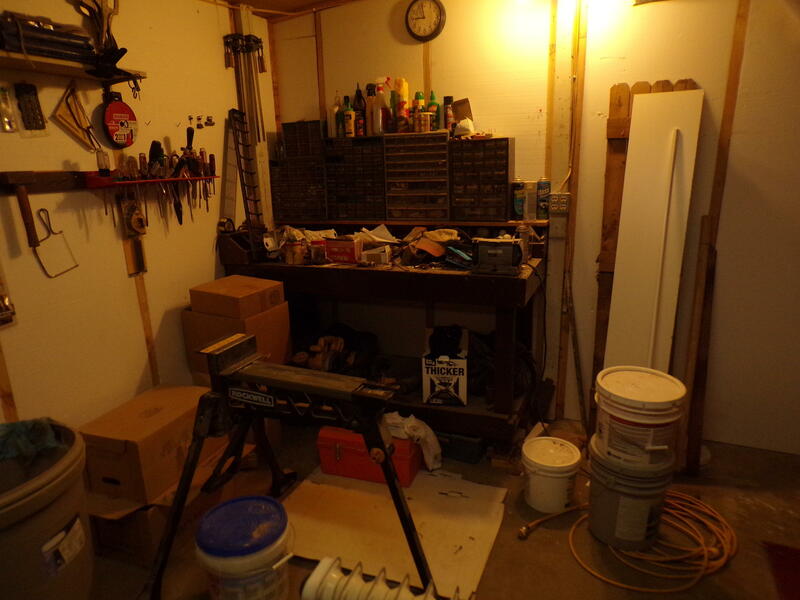 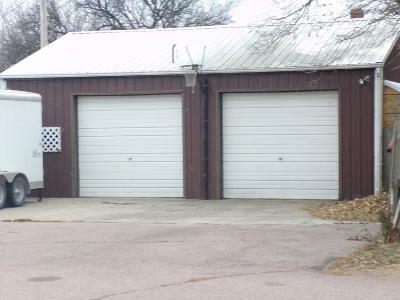 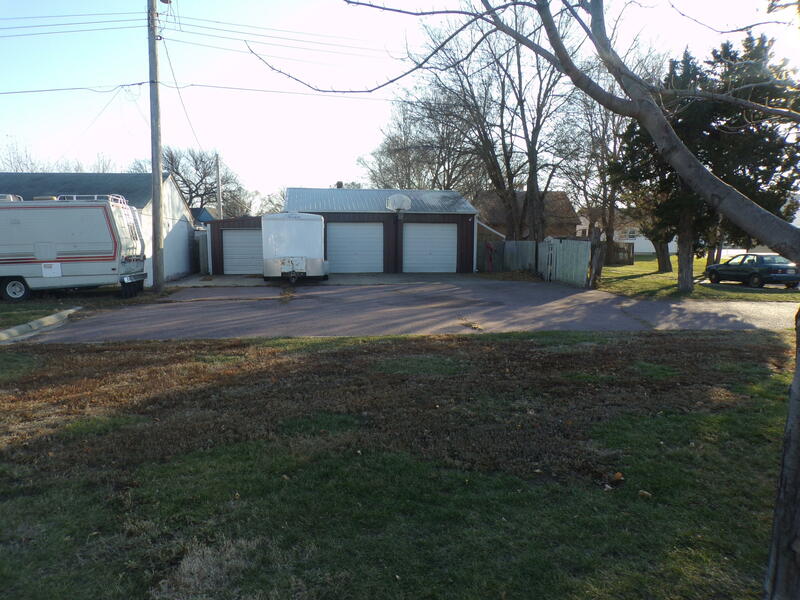 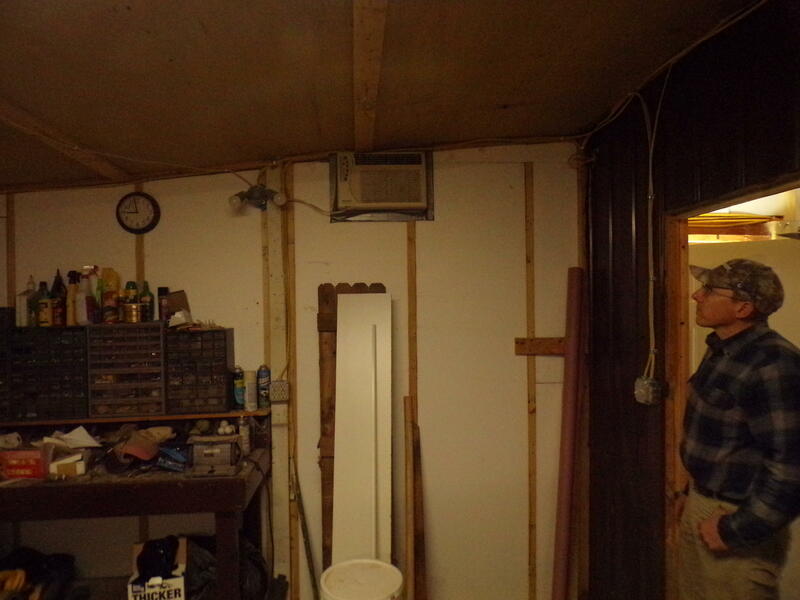 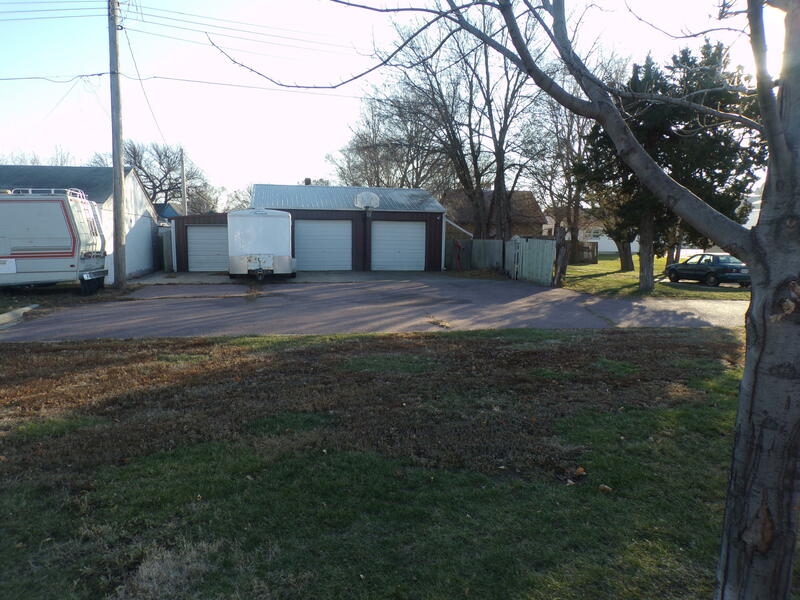 Garage is 30x26 insulated plus a 12x26 double insulated shop area.